As a bird lover, I have often looked up and wondered what it would feel like to soar through the skies and flit from tree to tree as birds do. Something about being up high with the wind blowing through your hair is so appealing. So freeing. Although I did go parasailing once and on a helicopter tour, skydiving and bungee jumping are never going to be on my bucket list. I prefer to stay attached to things which is why I love zip lining so much. 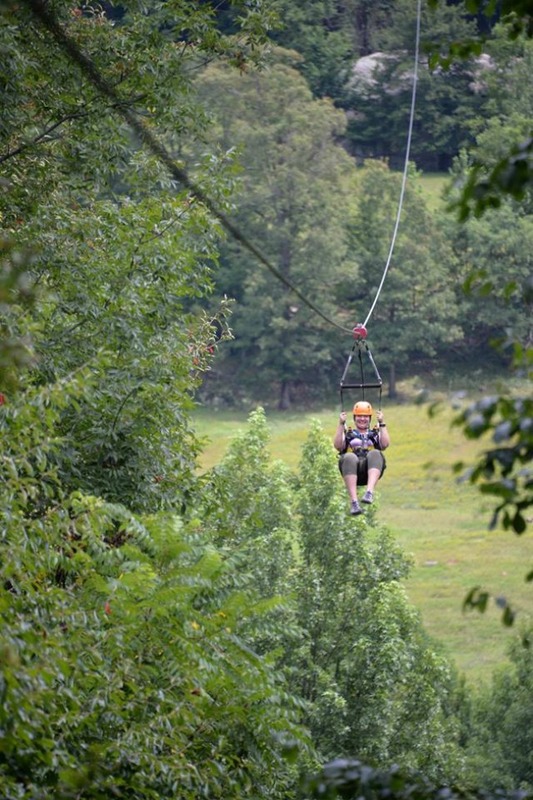 Most zipline parks offer two types of experiences. With one, you are simply harnessed in and sent careening across an open expanse between two platforms. The harness keeps you from falling and a braking system or the design of the line prevents you from smashing into the tree or platform at the other end. 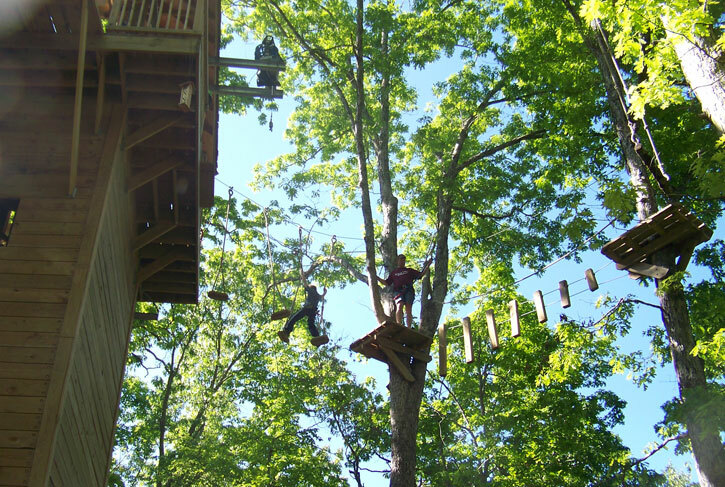 The second experience, often called treetop adventures, is more like an obstacle course high up in the trees. Once again you are harnessed in and stay attached to a safety wire at all times. You will cross wobbly platforms, walk a high wire and even scale walls, all while suspended high above the forest floor. The pay off at the end of the course is a zip line that brings you back to terra firma. Appropriate fitness level is often a concern for people. Treetop adventure courses can be physically challenging so while you don’t have to be an athlete, some physical skills such as pulling, climbing and balancing are needed. Most parks offer treetop adventures with different levels of difficulty so be sure to ask the climbing instructors before selecting a course. 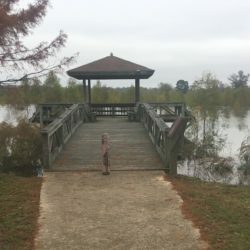 Minimum height requirements, as well as minimum and maximum weight requirements, are also in place so be sure to check that a park meets your families needs before you venture out. 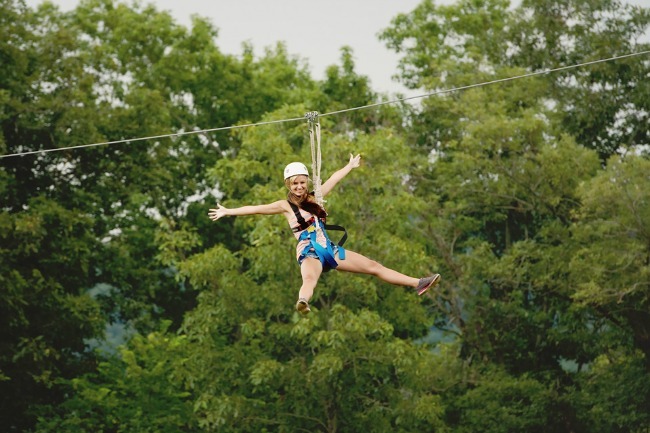 Zipline and other aerial adventure parks have grown in popularity over the last few years. In fact, we have several, right here in Arkansas, so you won’t have to travel too far to have a good time. 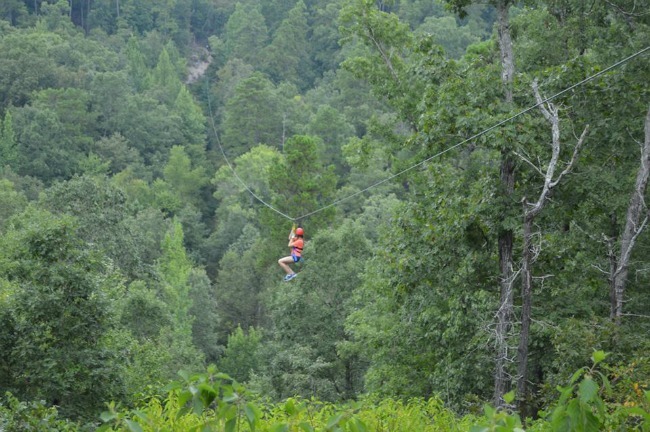 Loco Ropes is probably one of the most popular treetop adventure parks in Arkansas. They offer three different adventure lines with over 30 strength, endurance and agility challenges. 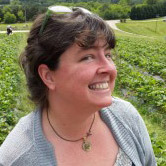 They also offer Tower Adventures” where you can practice your climbing skills, zip line and experience my favorite thing at loco ropes – a 35-foot “free fall. 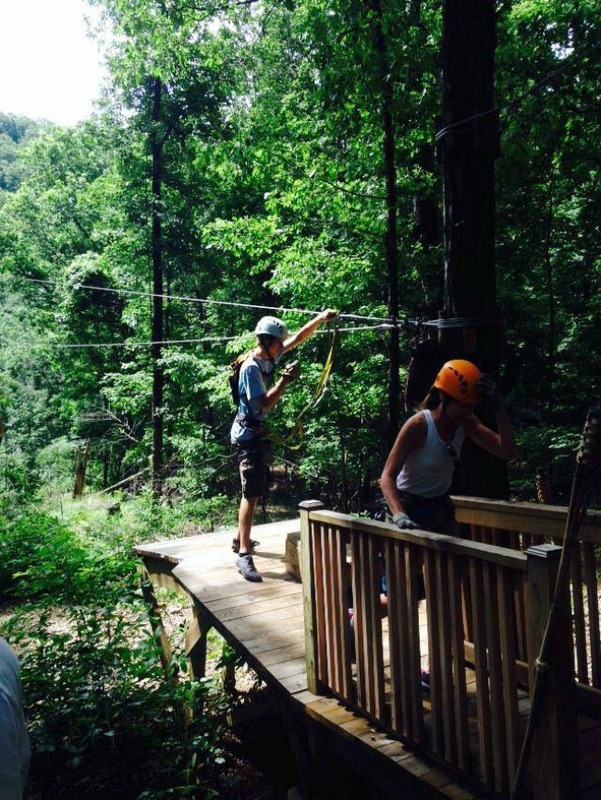 Ozark Mountain Ziplines treetop adventure is over a mile long and includes 10 zip lines, a sky bridge and several suspended platforms. Adventures range from 20-feet to over 200-feet above the ground. Each tour takes approximately two hours to complete and can accommodate up to 10 people. Tours a led by two highly-trained guides. Reservations are recommended. 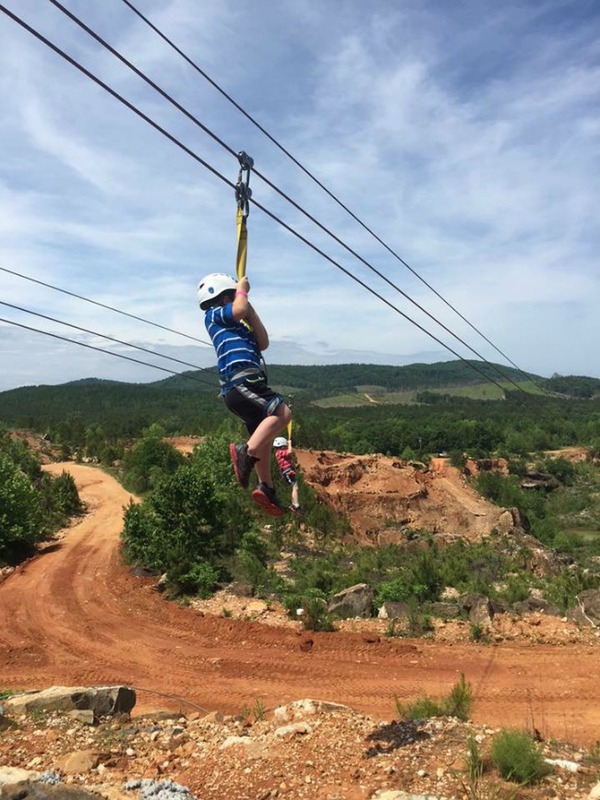 The Zip Lines at Ouachita Bend is an exciting adventure combining zipping with hiking. The full seven-line course is led by a trained guide and is interspersed with areas of hiking and the South’s first Super G (really fast) zip line. Expect to spend around three hours up to 100 feet above the ground, viewing wildlife and the beautiful, rugged scenery adjacent to the Ouachita River. The course can accommodate groups up to 10 people. Reservations required. Adventureworks is located at the beautiful Catherine’s Landing in Hot Springs. They offer 10 zip lines with over a mile of zipping adventures. 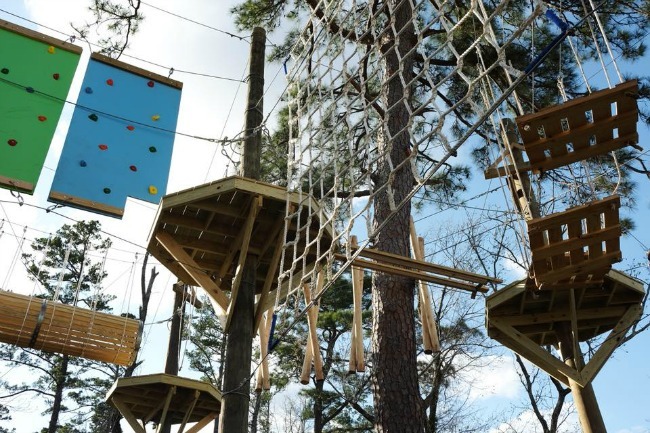 Their brand new aerial adventure course will take you 40-feet up with 16 challenge elements. Hours: 10-4, M-S, 1-4 Sundays, Open Year Round, Reservations recommended. Spend the day getting your hands dirty digging for crystals and then relax as you zip through the trees on Ron Coleman Minings zip line. Call the park for more information along with rates and to book your reservation. 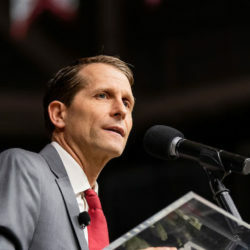 Fort Rock Family Camp and Christian Retreat Center, located in the Ozark Mountains in northwest Arkansas, is designed to provide restoration and enrichment for families and individuals. They offer a variety of camp experiences and retreats all year long. Their super long biplane is available free to all campers and retreat attendees. 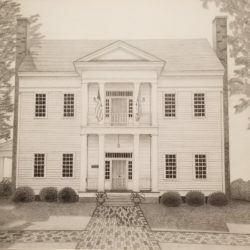 It is also open to the public. For a small fee, you will climb a 24-foot tower and then glide, up to 40 mph, along their 1,175-foot long zip line. Please call for reservations. Horseshoe Canyon Ranch is an authentic family dude ranch vacation experience. 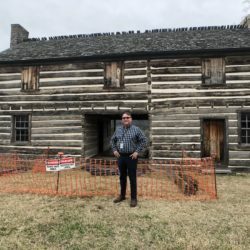 They offer a variety of ranch activities, including horseback riding, and provide a variety of adventure actives. 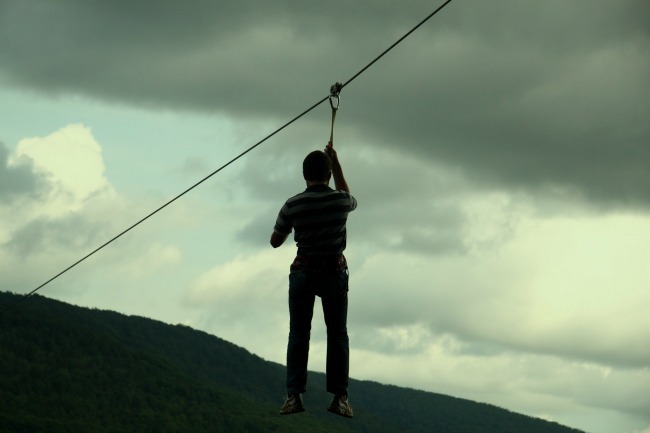 In 2012 they introduced the “Iron Horse”, the highest, fastest, longest zip-line in Arkansas. It is one of the top zip lines in North America. It is nearly a half mile long and with a vertical drop of 277’ and top speeds of over 50mph, it is a heart-pounding and yet very smooth, comfortable experience. You will sail 2300’ over the beautiful Canyon towards the main lodge. At one point you will be over 300’ above the valley floor. They also offer a “beginners” zip line and a free-fall experience. 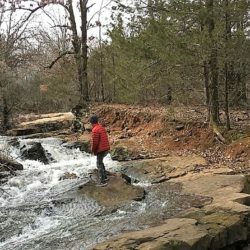 At Arkansas’ premier wilderness zip line experience you will experience the beauty of the Ozark Mountains in a unique way. The 2-hour guided canopy tour is designed to showcase the bird, plant, and animal life of the Ozark hardwood forest canopy. Tour dates vary so call for availability and reservations. Hours: Call for tour availability.